Most teachers and other people earning relatively low incomes often struggle to make ends meet or save much for retirement. Danny Kofke, a teacher in Georgia, has just authored a book called How to Survive (and Perhaps Thrive) On a Teacher’s Salary. The advice is useful for many more people than teachers, though. 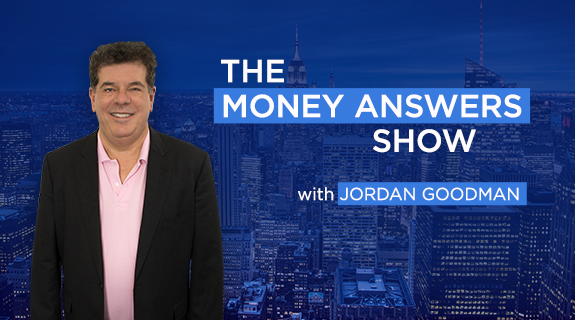 In this interview, he will reveal his secrets of budgeting, investing, handling the finances of marriage and children, handling disasters like hurricanes and how to get out of debt.